Gentle, therapeutic pressure is applied to areas on the feet that correspond with areas in the body for extra support and healing. Very relaxing and effective. A specialized technique that helps reduce the effects of chemo-related peripheral neuropathy. Instruction is provided for self-care at home. This gentle massage technique is used to break up adhesions related to scar tissue formation. This helps to promote healthy tissue and increase range of motion. Focused light pressure is applied to various points on the body that help restore the flow of energy and decrease pain. A deeply relaxing technique that involves supporting the organs with soothing energy and warmth. Can easily be done while fully clothed. A gentle massage with light, rhythmic pressure encouraging natural drainage of lymph fluid inside the body. 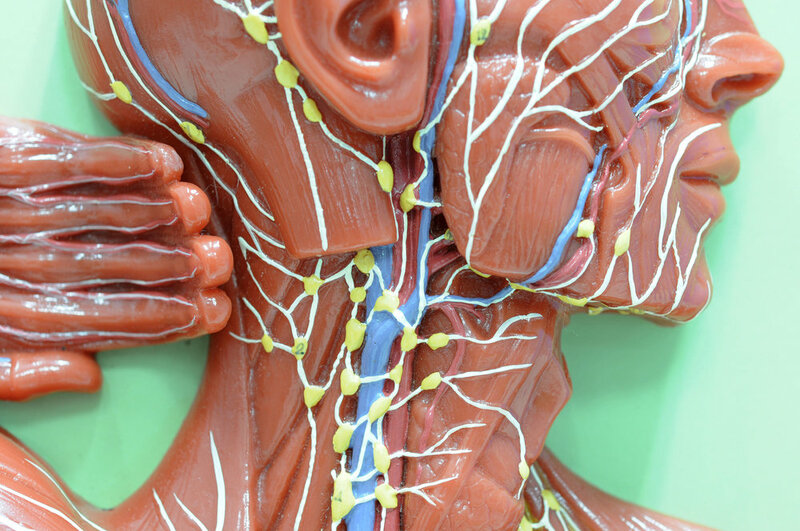 Specific massage strokes redirect lymph away from swollen areas into working lymph nodes to aid the body in healing. Benefits include calming the nervous system, reducing pain and providing immune support. When appropriate, soothing light stroke work on skin is used to help calm the nervous system and decrease the stress hormone, cortisol, which deeply relaxes the body and mind.